An article describing my work on the statistical evaluation of mercury transport model estimates and observations on a continental scale is now available in Atmospheric Chemistry and Physics. AMNet oxidized mercury observation data from North America was used for the evaluation of GEM/RGM and TPM model estimates. A comprehensive uncertainty analysis is presented for measurement and model parameters. Statistical calculations and plots were done in R (except for the visualization of model output). G. Kos, A. Ryzhkov, A. Dastoor, J. Narayan, A. Steffen, P. A. Ariya, L. Zhang,Evaluation of Discrepancy between Measured and Modeled Oxidized Mercury Species, Atmospheric Chemistry & Physics 13 (2013) 4839-4863, doi:10.5194/acp-13-4839-2013. What to do with nominal variables in a mixed data set? 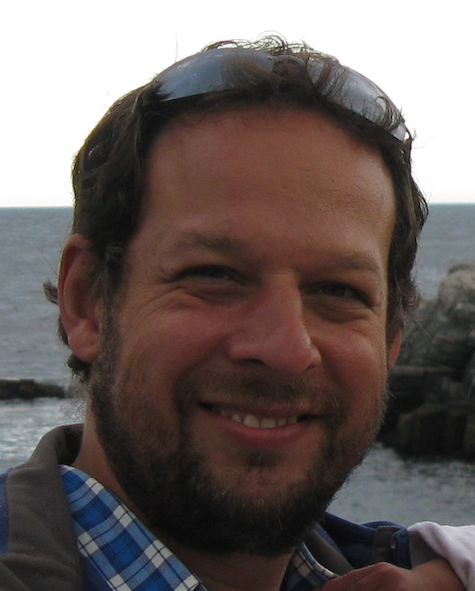 I would like to perform PCA on a mixed dataset of nominal and continuous variables. Examples for such variables are gender (m/f; nominal), living on a farm (y/n; nominal) and and organic contaminant concentration data (continuous). The nominal variables cannot be ordered. [Kolenikov & Angeles, 2004, The Use of Discrete Data in PCA: Theory, Simulations, and Applications to Socioeconomic Indices]. Additionally, in my data set I have the a lot of data below the detection limit (<LOD, coded as zero) and some missing data. The former need to be recoded to better represent an “actual value” since it is not zero. Replacement could be e.g., 1/2 LOD as a simple and often used approach, but bias prone, or, better, Kaplan-Meier estimates (see D. R. Helsel (2005) More than obvious: Better methods for interpreting nondetect data, Environ Sci Technol 39, 419A–423A). A convenient side-effect is the removal of (non-finite) zero values as required for PCA. The next issue is that I do not know about is how to validate results, yet. I will certainly carry out a detailed analysis & comparison of the (scree, loadings & scores) plots resulting from the approaches described above, first. Posted on November 14, 2012 November 14, 2012 Categories r, researchLeave a comment on What to do with nominal variables in a mixed data set? 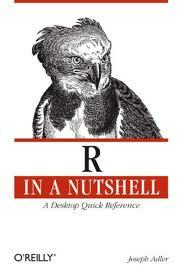 I got this book as a reference for my work with R and do like it. Just after browsing the chapters I already found some useful hints about loading and manipulating data, e.g., loading of fixed-width data files!